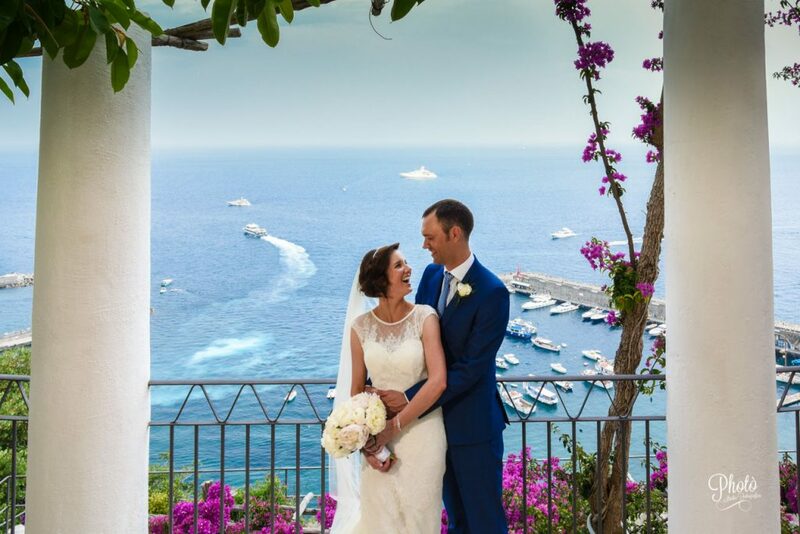 When the wedding photographer is in front of the bride and groom in Amalfi, sometimes he may run the risk of being distracted by Amalfi itself. 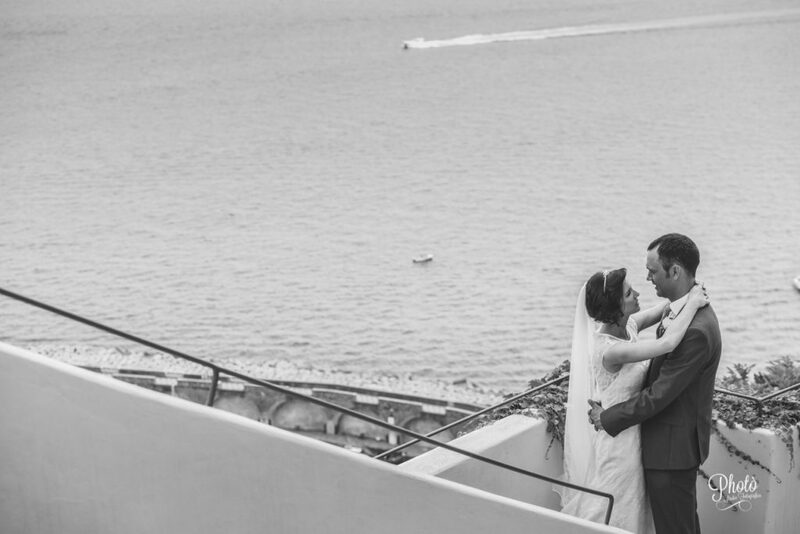 There are so many beauties that make Amalfi a great, stunning photo set. 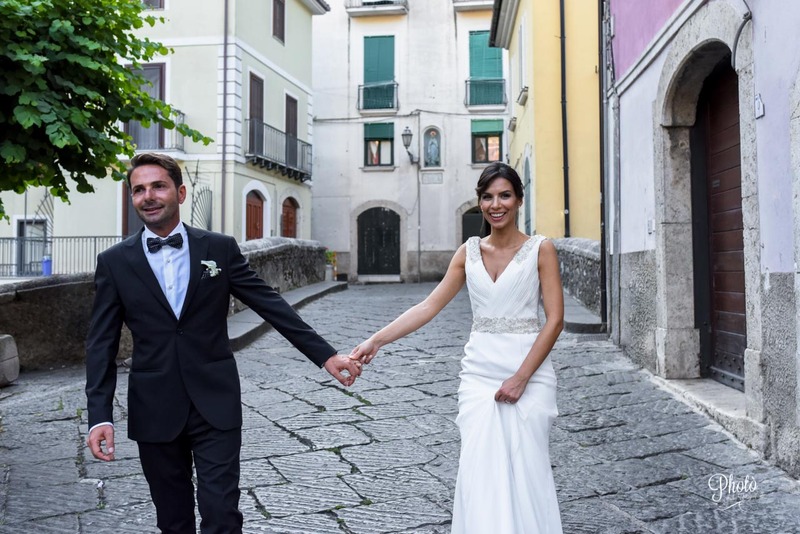 The bridal photo service in Amalfi thus becomes a pleasure for the photographer, the bride and groom’s eyes, and for anyone who will admire the photographs of the wedding. The historic buildings, the sea, the splendid coastline of the Amalfi Coast will frame the bride and groom. The origin of Amalfi dates back to the Roman period, but it is from the 9th to the 11th century that the Maritime Republic gained its great importance. During this time, Amalfi rivaled with Pisa, Venice and Genoa for control over the Mediterranean Sea. Subsequently, it was first conquered by the Normans and then largely destroyed by a tsunami. Nevertheless, the city has many monuments. 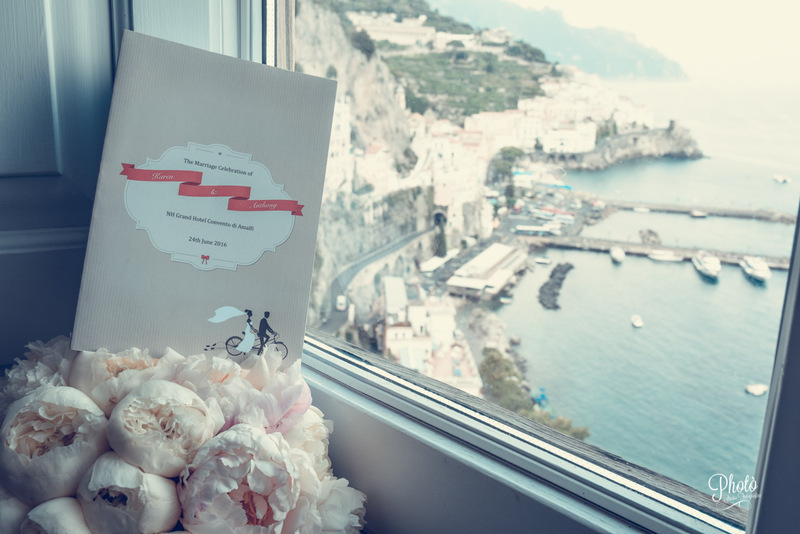 Of course, the Amalfi Cathedral, with its steep staircase, is the perfect place for a romantic getaway. It’s not the only one, though. Each street of the pearl of the Amalfi Coast reveals a magnificent photographic set.